1) Launch the Apple Support app. a list of all your products you are linked with your Apple ID. 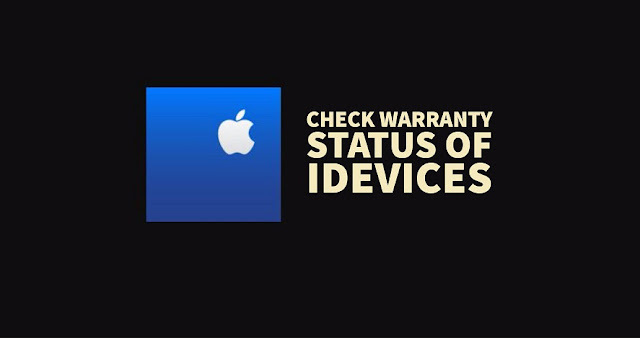 list which you want to check its warranty status. from the top of your support page. repair and services under Apple’s Limited Warranty. Apple will not be responsible for your device and shows up like this. 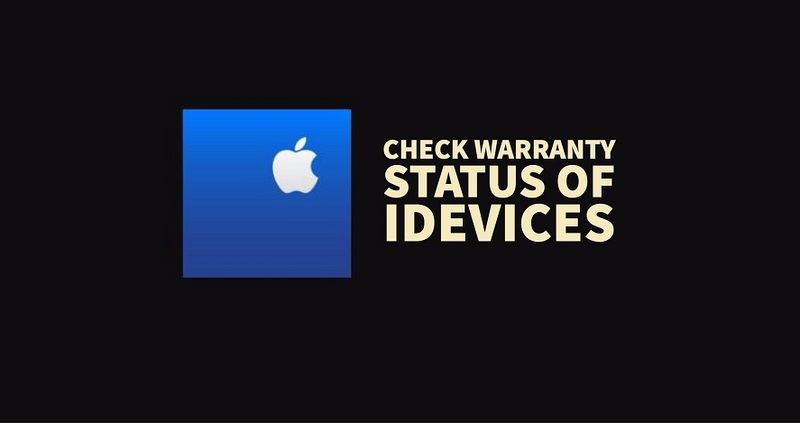 Support app and check your iPhone-iPad or any devices warranty easily. running iOS 9 or later.